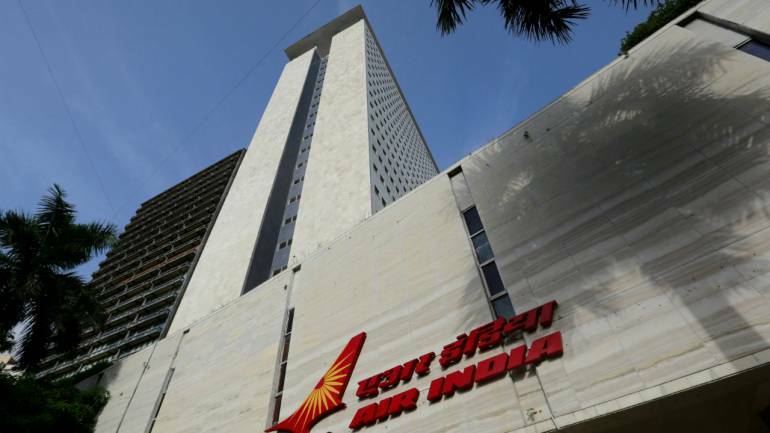 Lohani's first tenure in Air India was from August 2015 to August 2017, during which he helped pilot the organisation to a financial operating profit. This will be Lohani's second tenure as Air India chief. Lohani, 60, who is an officer of the Indian Railway Service of Mechanical Engineers (IRSME), was appointed Railway Board chairman in August 2017 and retired in December 2018. One of his first decisions as Railway Board chairman was to ban gifts and ceremonial welcomes and farewells. He is also the man behind Train 18, India's fastest train that will have its inaugural run from Delhi to Varanasi and will be launched by Prime Minister Narendra Modi on February 15. As the Railways' senior-most bureaucrat, Lohani brought the prestigious bullet train to India. As head of both - Railways as well as Air India - he was able to bridge the gap between his office and employees, using WhatsApp groups mostly, say those who have worked with him. Lohani, who holds a degree in Mechanical Engineering, was also ITDC chairman as well as director of the Rail Museum in the capital.